Do You Want to Be a Million Dollar Producer in 2019? The Real Estate industry is enormous and GROWING. 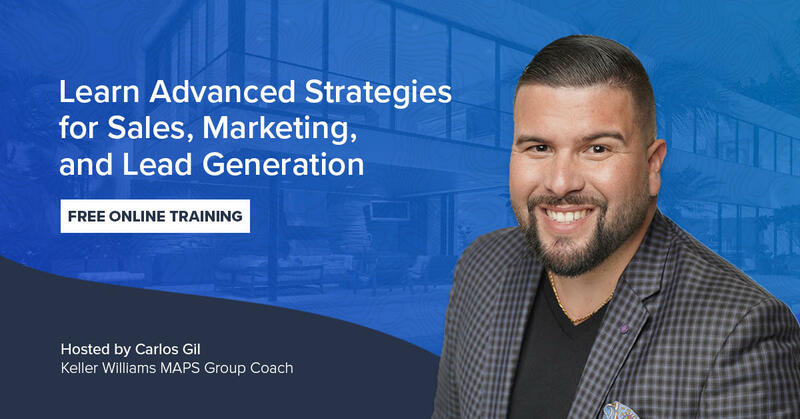 In this video training series, discover how social helps you stand out from the competition and how you can take advantage of it to become a more successful agent NOW. Why Should Real Estate Agents Boost Their Social Media Presence? There are currently over 1.2 million National Association of REALTORS® members — what are you doing to stand out online and become the go-to real estate agent in your market? With the median age of U.S. homebuyers being 30 years old, establishing and growing a social media presence has become a competitive advantage for the most successful agents. Every day, people online are searching for your real estate knowledge, your experience, and your passions. If you want them to find you, you can longer ignore social media.